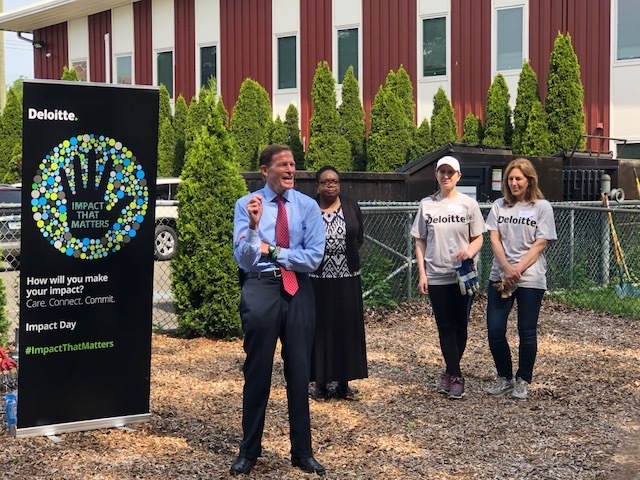 Deloitte’s annual day of service—Impact Day—is a longstanding tradition (this is their 19th year) both globally and at Carver. The Impact Day at Carver is led by Deloitte employee and member of the Carver Board of Directors, and also Carver's Treasurer, Jude Earl Alaba! See all the photos HERE on Facebook of their day at Carver! On Impact Day, Deloitte professionals and leaders come together in 80 cities across the country to work on more than 1,000 projects for nearly 190,000 collective hours of service. At Carver, Deloitte volunteers refurbished the inside and outside of the Carver Community Center! 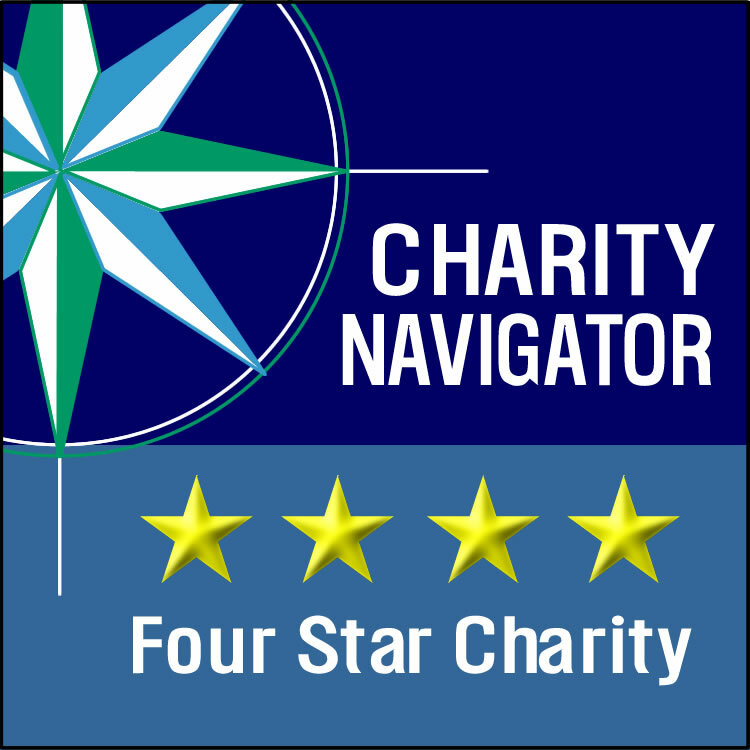 Together, they help tackle community and societal challenges on Impact Day—and year-round. Through these efforts, they focus on helping to strengthen our communities—whether it’s helping diverse, underserved groups reach their full potential or assisting community organizations—which in turn can help strengthen America’s future workforce and its economy. Newer PostNew Canaan High School student group organizes a walkathon to benefit Carver kids!